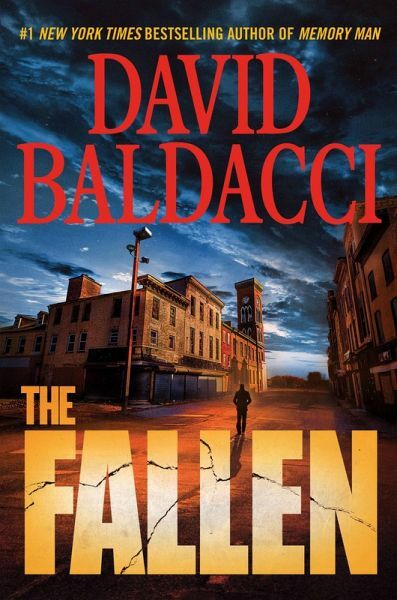 David Baldacci is one of the world's bestselling and favourite thriller writers. With over 130 million copies in print, his books are published in over eighty territories and forty-five languages, and have been adapted for both feature-film and television. He has established links to government sources, giving his books added authenticity. David is also the co-founder, along with his wife, of the Wish You Well Foundation®, a non-profit organization dedicated to supporting literacy efforts across the US. Trust him to take you to the action.